So last week, after some of my friends mentioning about the new clothes at Primark, I’ve decided to check out Primark with my buds. 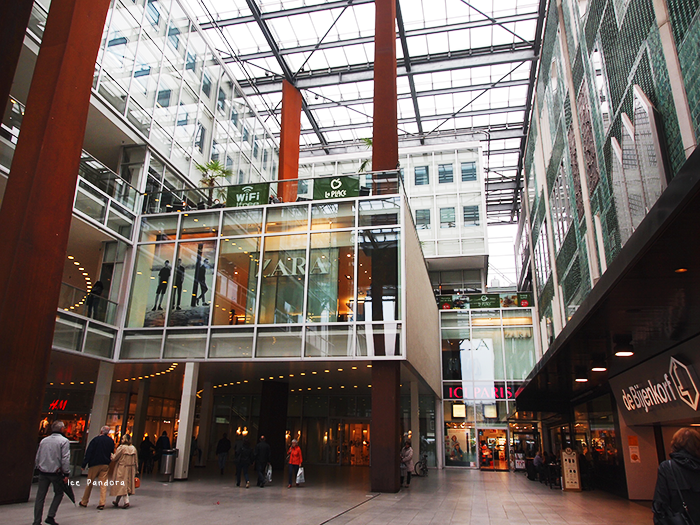 I usually go to the one at Rotterdam but this time we went to the one in Eindhoven. But! We didn’t came home empty handed nor empty belly either. Check out the pictures below and some of my buyings as well! Ik kan bijna niet meer herinneren wanneer ik voor het laatst serieus heb gewinkeld. 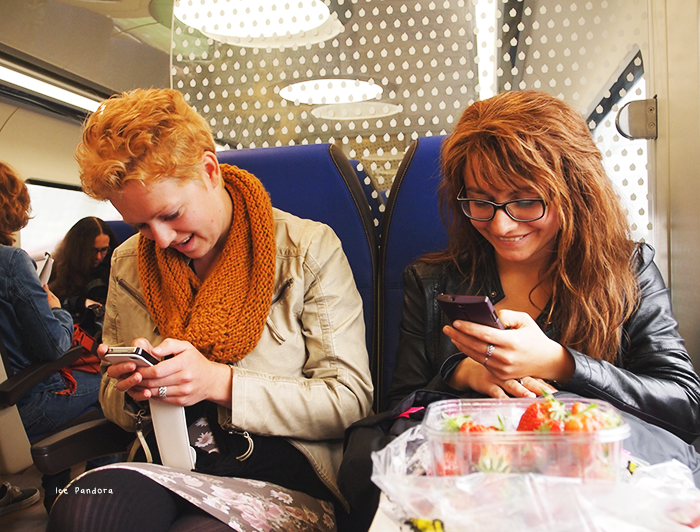 En ook niet meer ge-onlineshopped. Hoewel. Ik bevind me graag op ASOS.com en mijn wishlist vol te klikken..
Dus vorige week, nadat sommige uit mijn omgeving over de nieuwe collectie van Primark hebben verteld, heb ik besloten om langs Primark te gaan met vriendinnen. Normaal ga ik naar Rotterdam, maar dit keer gingen we naar die van Eindhoven toe. En wat is die filiaal groot! Het was tevens mijn eerste keer in Eindhoven, en wat zag ik mooi oude gebouwen! Helaas had onze shopdag alleen regen gekregen en kon hierdoor niet veel foto’s maken van de stad zelf. Maar! We kwam niet met lege handen thuis noch lege maag. Bekijk de foto's hieronder + mijn aankoopjes! We decided to grab breakfast first. Can't shop without an empty belly right? 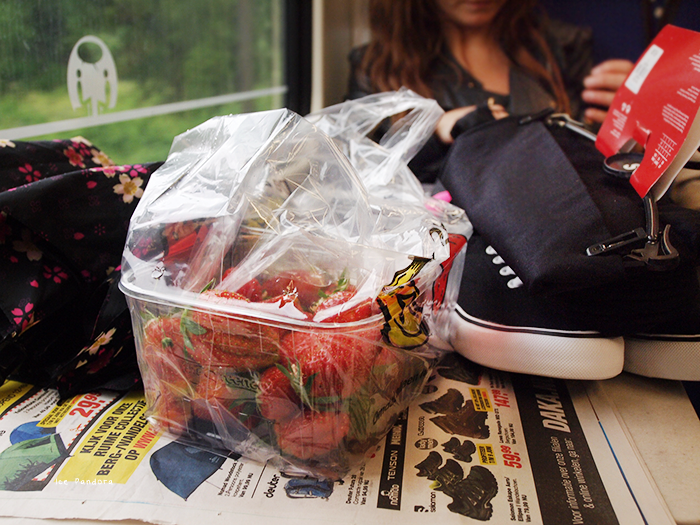 On our way home in the train, sharing strawberries and eating fries. My favorite pick of all! I don't usually shop in Primark but my sister does and she finds some amazing bargains! I am the same on ASOS too - I always have huge wish lists! Love your photos! I've never been to a Primark before, but after all the hype, I definitely want to visit one soon. 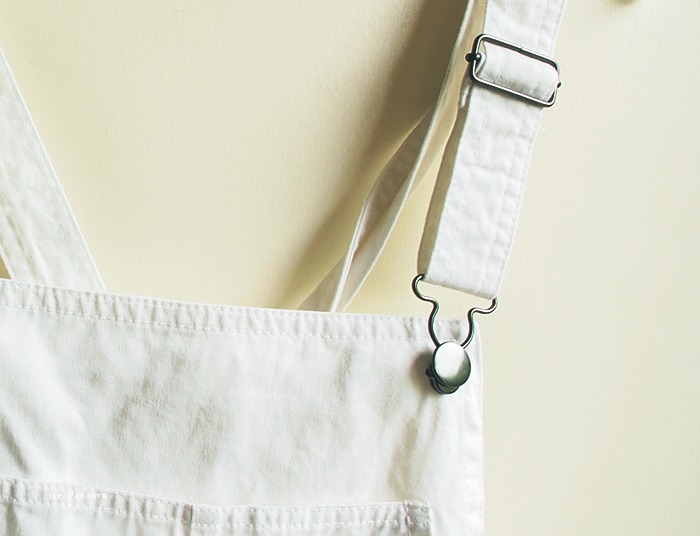 The white overalls (?) look perfect for summer. What a great day!! I'm so jealous of primark! I'd probably go insane if I visited one! I love the strawberry top and those croissants and the fries look sooo yummy! Its lovely to see you crocheting everywhere! 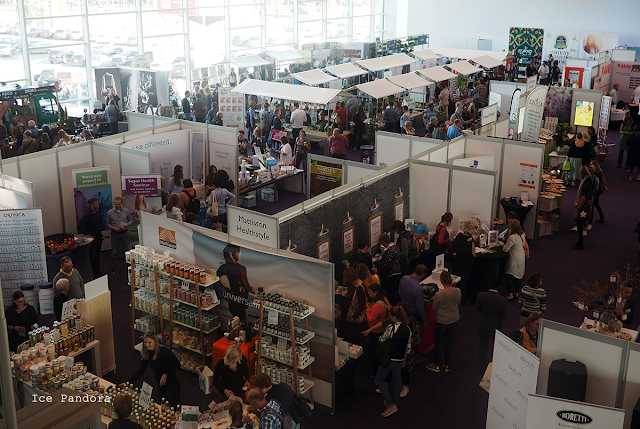 Die foto dat je die primarktas vast heb is leuk! En lekker die aardbeitjes hihi! 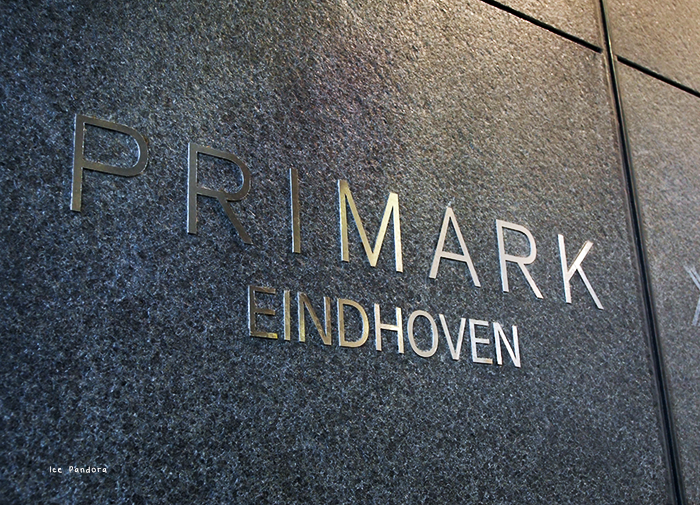 Ik wil ook zo graag een keertje bij de primark shoppen >.< Het is zo goedkoop haha! Woah at all that World Cup merchandise! I love your strawberry tee, it's so cute. 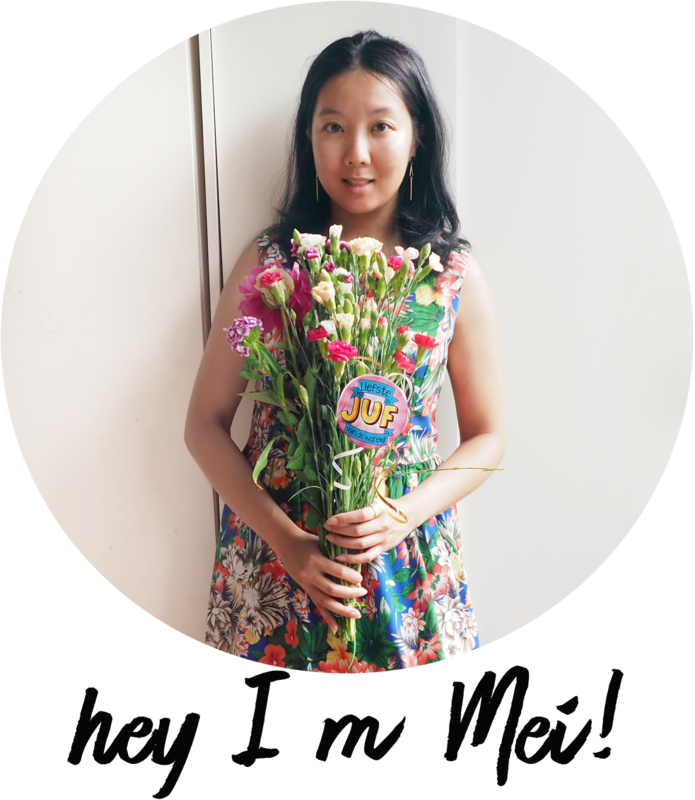 Thanks for the reply on my blog Mei! :) :) love!!!! I love how you call it "damage" when you spend money for clothes. :P Those white overalls are adorable. I so very much want to go shoppiiiiiiiiing god, but I feel so bad not seeing my son for an entire day after I haven't seen him all week. Oh the dilemmas. Maybe I should just take a day off every 2 months or something. Lol. 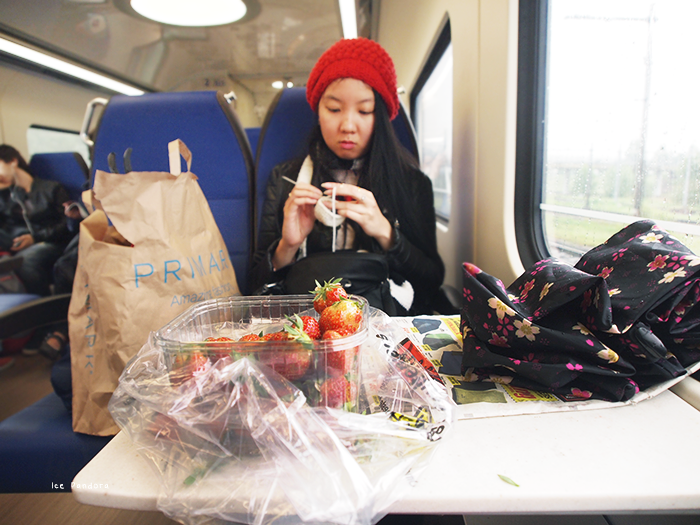 Dat shirt met die aardbeien!! ZO LEUK! 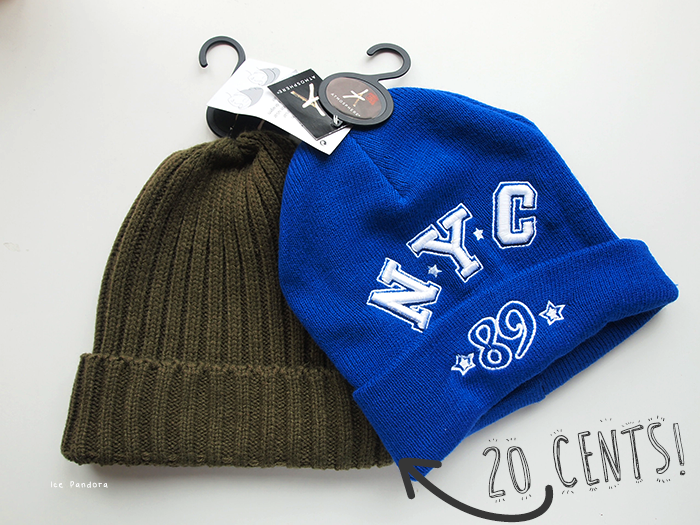 What a great deal for those beanies!! Don't forget to treat yourself! Sounds like a nice time out, oh how I wish there was a Primark here! ahhh strawberry shirt, super cute! 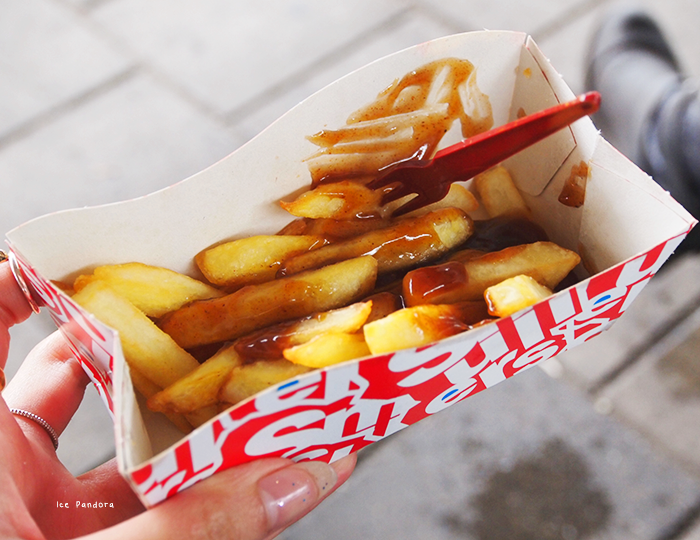 What is that sauce in the fries? Looks delicious! Wow!! 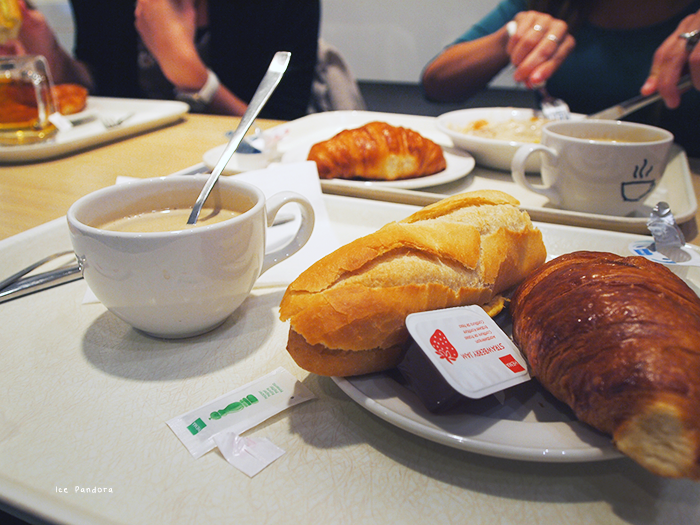 I can't believe that your breakfast was only 1 euro hahaha. That is amazing. 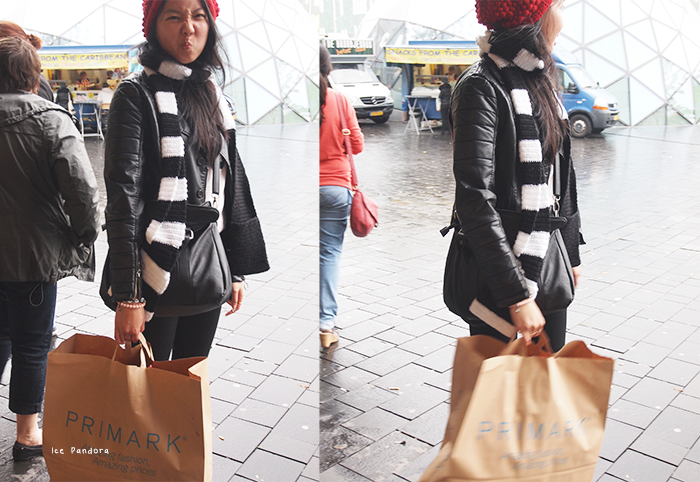 I loveeeee Primark. I wish we had one in the US, but then again....I'd probably be broke because everything is so inexpensive & I'd just put everything in my cart not realizing it'd be adding up!! What? Breakfast for 1 €? Amazing! 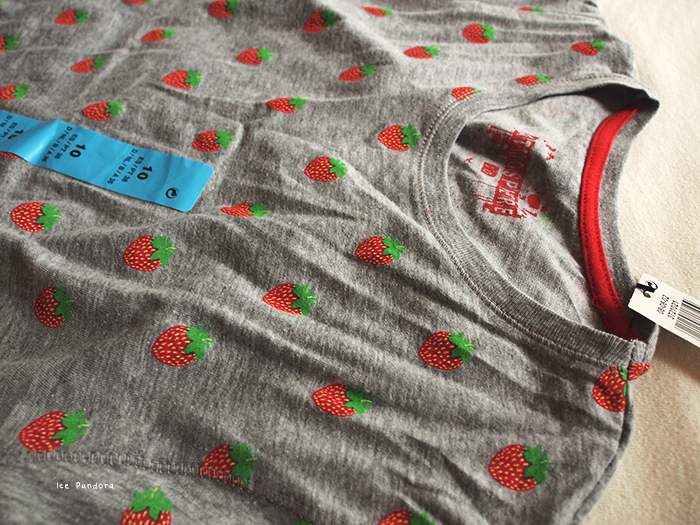 And, I love that strawberry tee, that's probably my favourite of the bunch! What a lovely day you had! 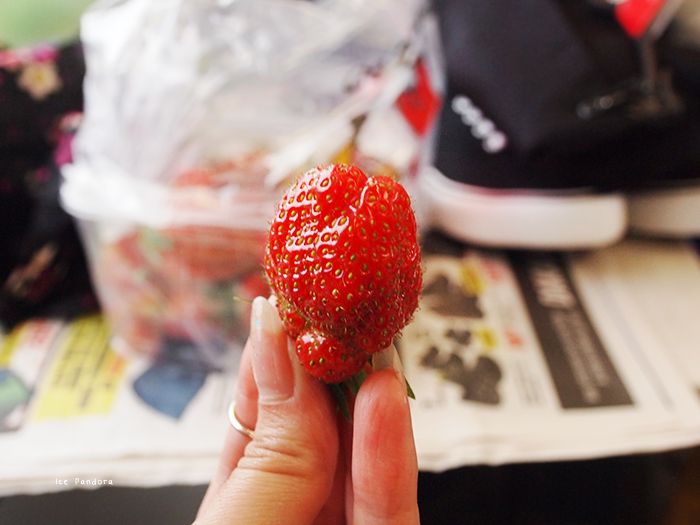 ^__^ Love strawberries, and those look so sweet and juicy! I have been on a spending ban for a few weeks haha ;__; I fill up all of my wishlists and favorites lists too! Primark... Altijd een gevaar om heen te gaan!